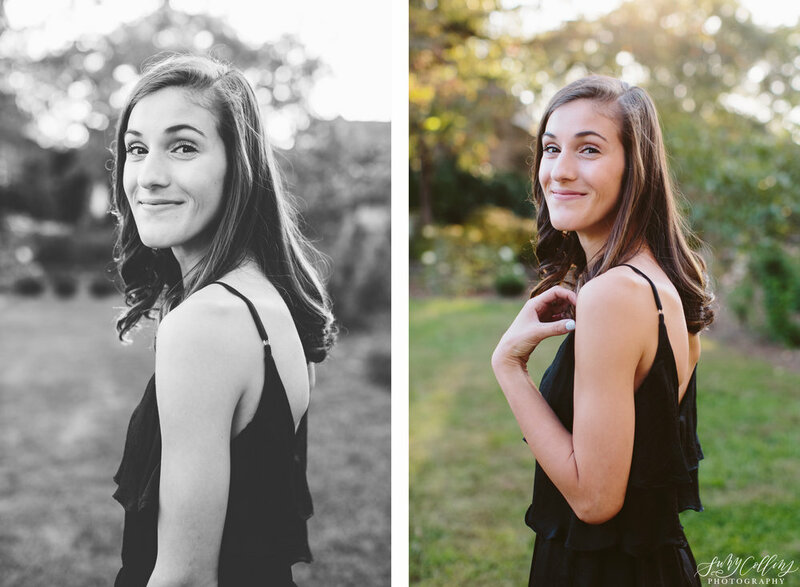 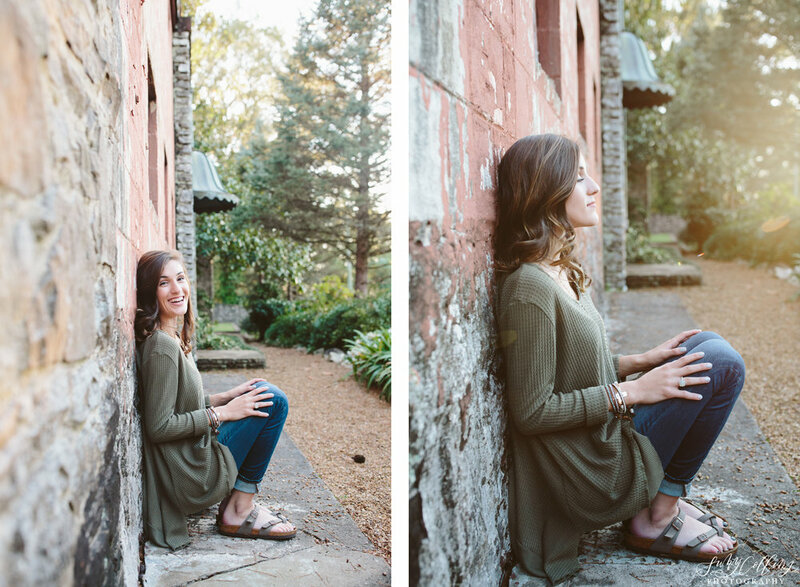 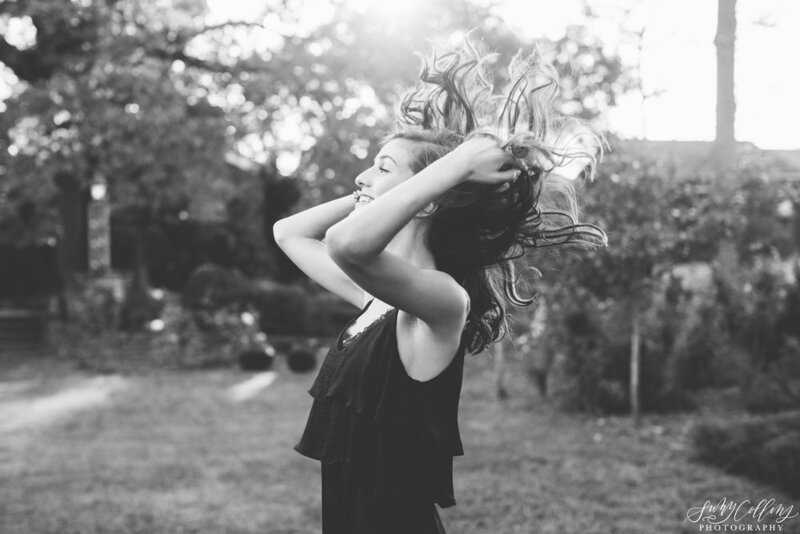 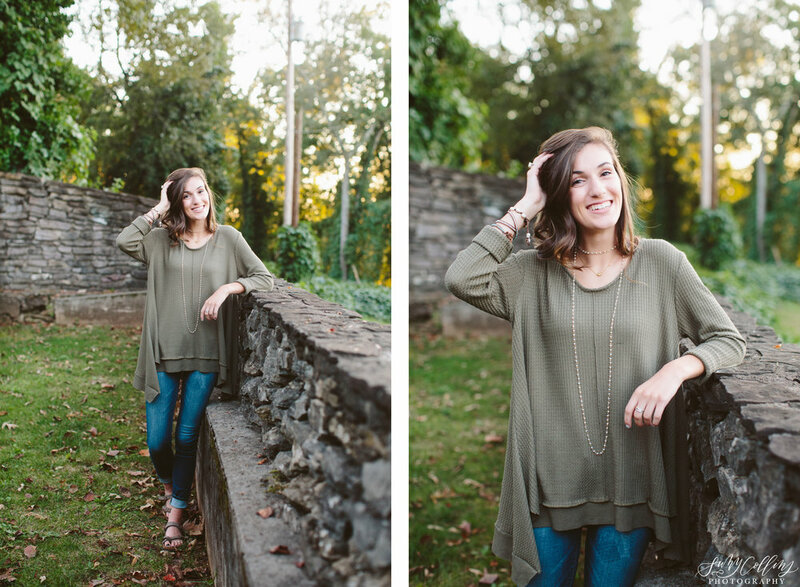 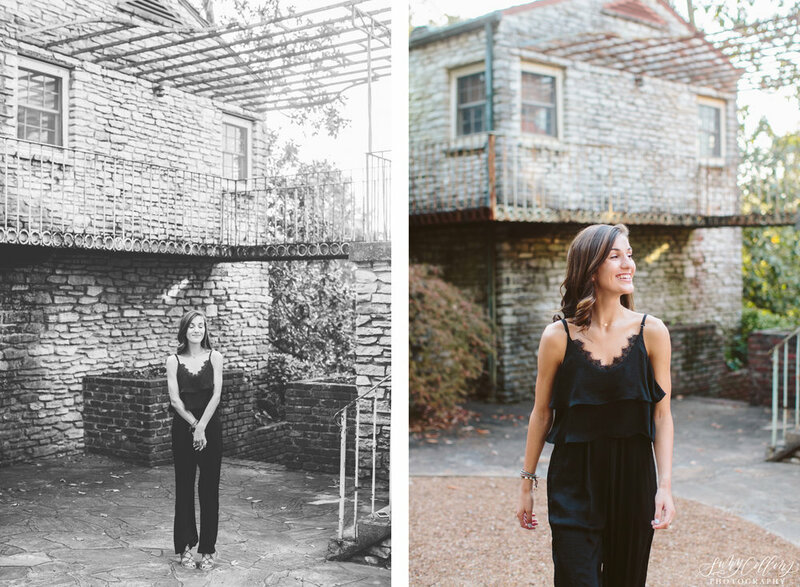 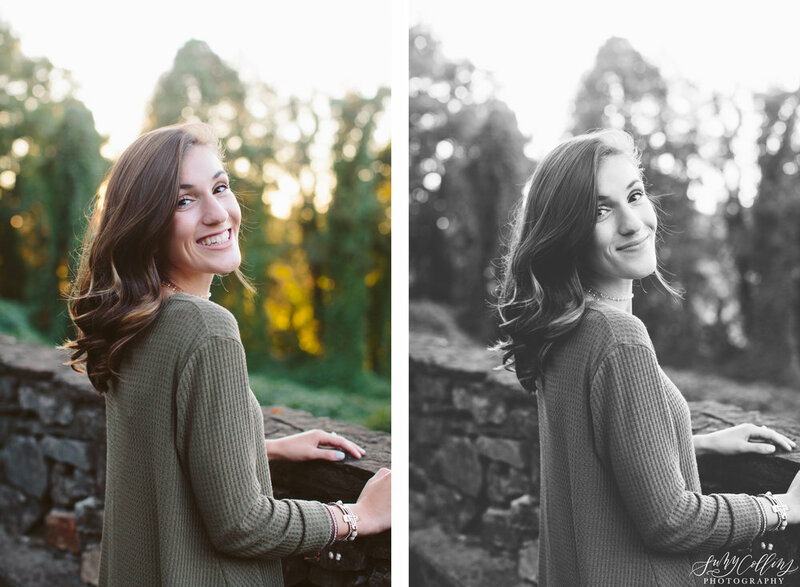 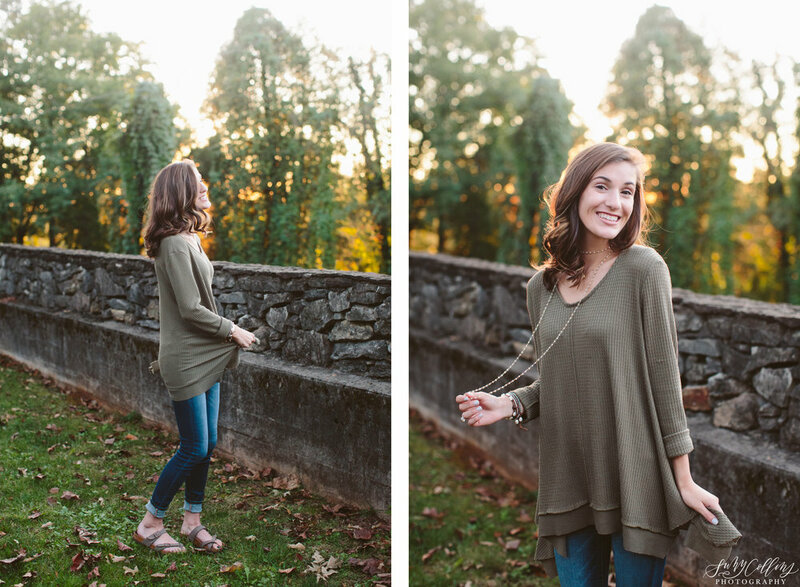 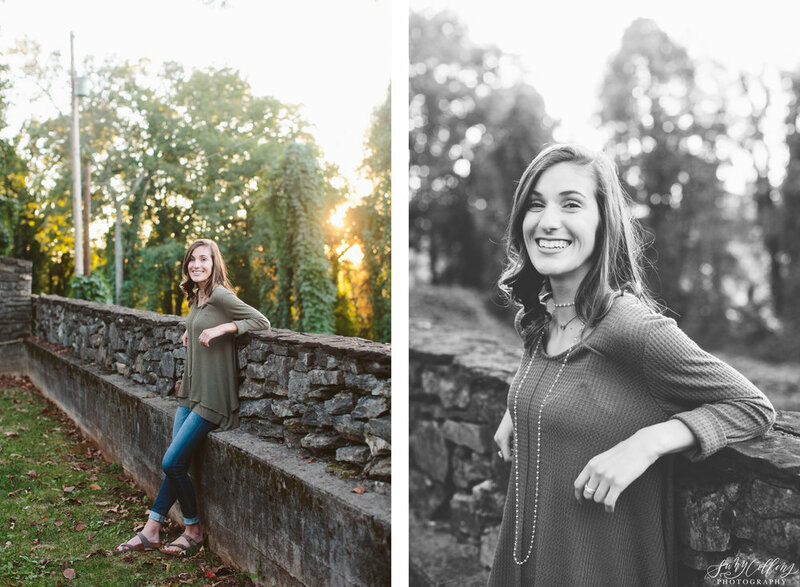 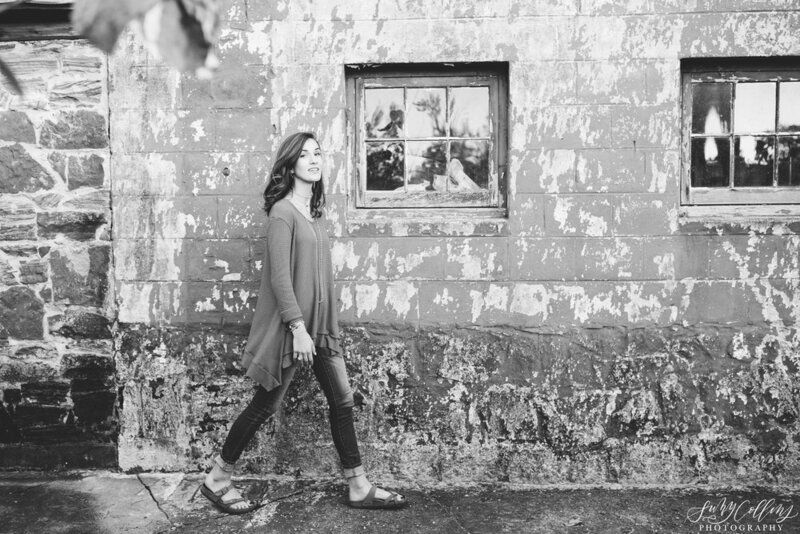 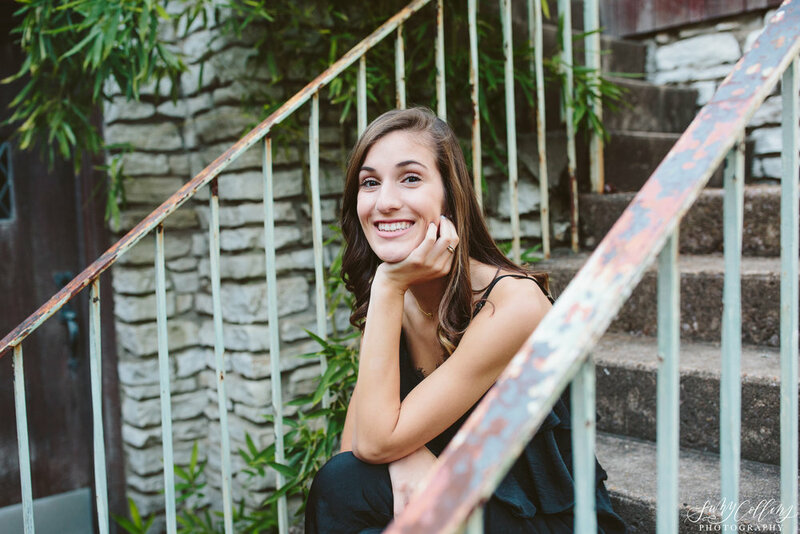 Maddie's senior session at the Knoxville Botanical Garden was effortlessly beautiful! 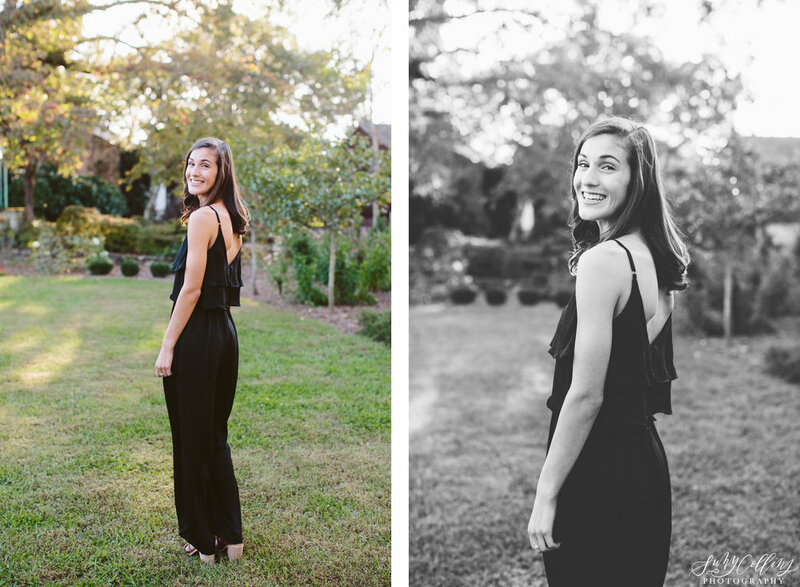 My immediate impression of her was confidence & grace. 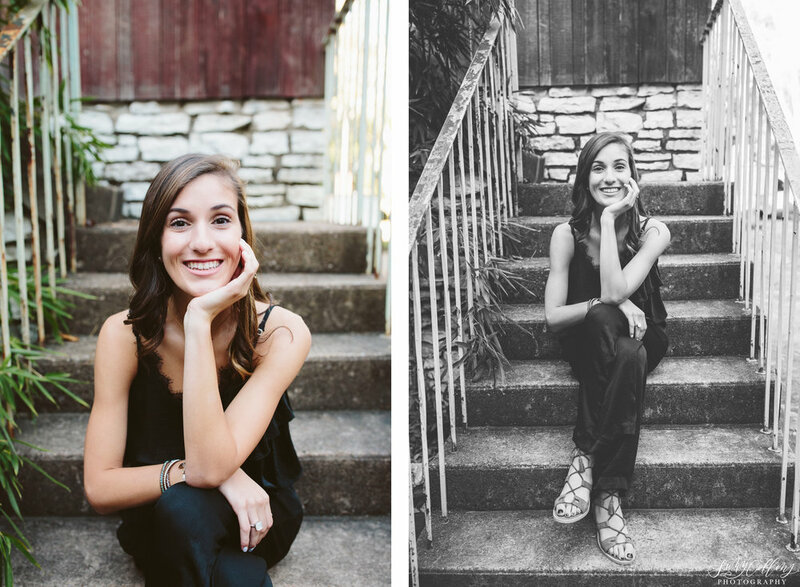 She seems like the type of person who is at rest with who she is and offers other people the chance to be the same. 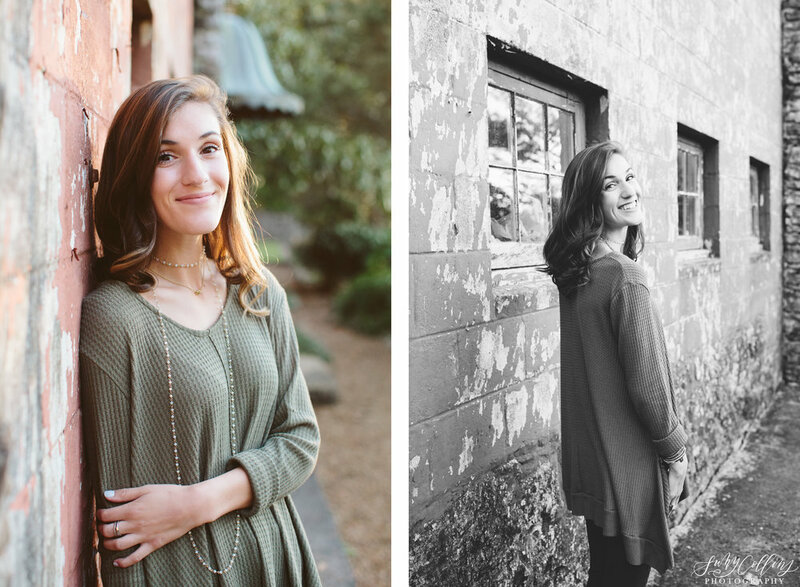 Maddie, I can't wait to see where this next journey in life takes you beyond senior year! 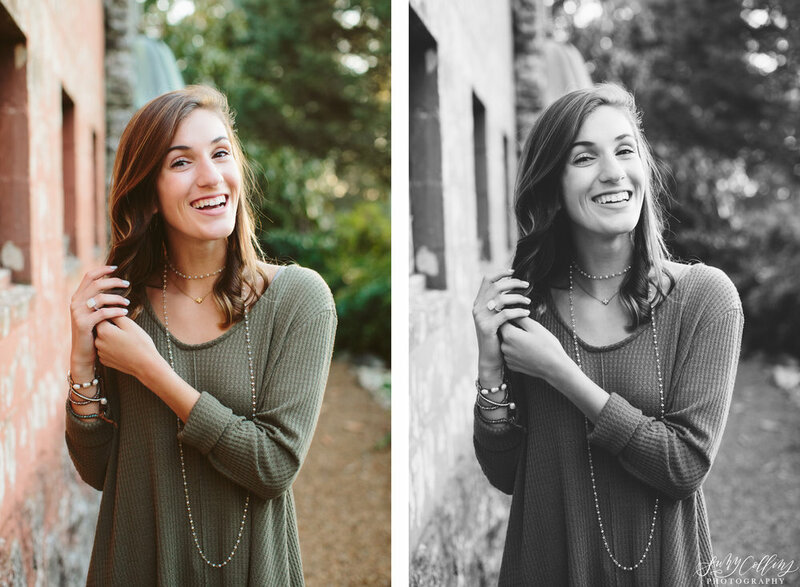 With your gracious spirit and beautiful smile, I can only imagine wonderful things!